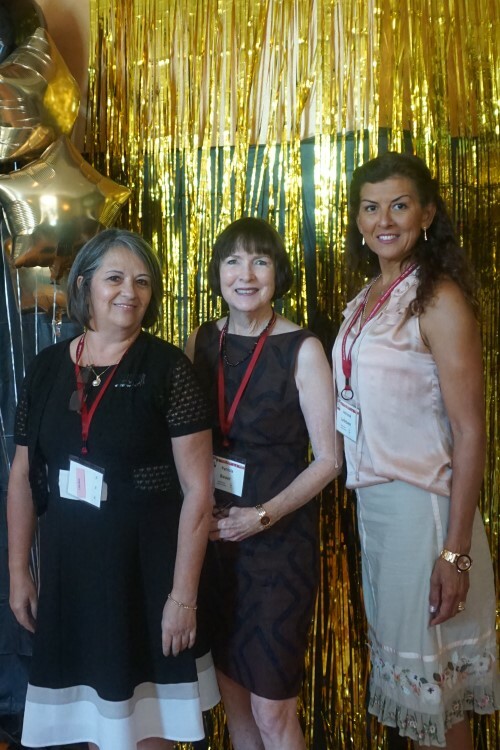 The InterCultural Advocacy Institute’s 8th Annual Luncheon on Friday, May 11, 2018, was attended by LCUP members Claudia Gonzalez, Pat Bauer and Adriana Lefebvre. On February 17, LCUP celebrated its 30th Anniversary of Changing Lives Through Literacy at the Dunedin Public Library. The well-attended event included the organization’s annual meeting with speakers Pat Bauer, President, Library Director Phyllis Gorshe, Jan Demers and Carol Kennedy. Both Jan and Carol are members of the LCUP Board of Directors, tutors and Conversation Class leaders and spoke about their experiences in literacy. Learner Dorotea Chavez spoke about the difference learning English has made in her life. City Commissioner Deborah Kynes presented a proclamation from the City of Dunedin in recognition of the Literacy Council of Upper Pinellas’ 30th Anniversary. Read the proclamation here. 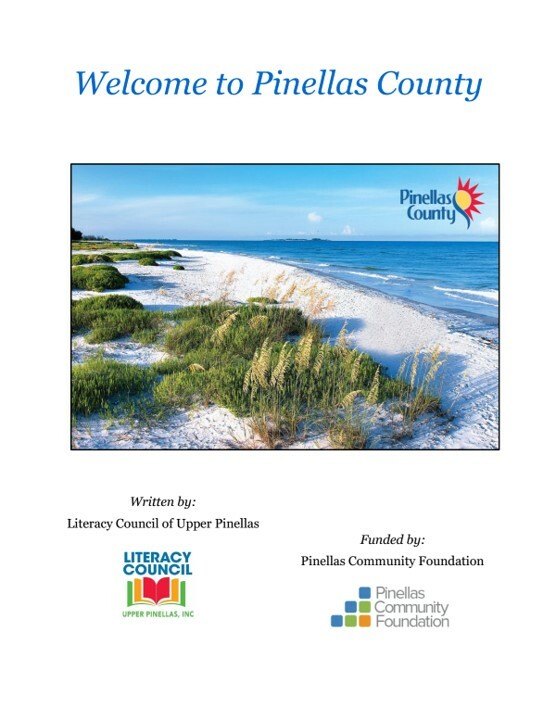 The Literacy Council of Upper Pinellas grew out of increased need for adult literacy services in north county due to population growth and demographic changes in the 1980s. The council was formed by a group of dedicated citizens who were originally affiliated with the St. Petersburg Literacy Council and saw the need to incorporate the north county program. Our articles of incorporation are dated February 2, 1988. Cornflake-breaded Chicken and Orange-glazed Carrots. Yum! We had another awesome night at the Hispanic Outreach Center! We made cornflake-breaded chicken and orange-glazed carrots. It was a hit! Chef Donna introduced us to some great money-saving tips like using canned juice concentrate rather than fresh fruit juices and buying the whole bird rather than just the breasts, tenderloins, etc. One of our students taught us how to properly carve a whole chicken in preparation for Thanksgiving. Of course, the class was taught in both English and Spanish so our students bettered their comprehension skills while learning a new recipe. Thanks again to our students and volunteers for a wonderful evening of fun learning! In this photo, Chef Steve explains the food groups to the students while they stir-fry the vegetables. We kicked off our second Cooking Matters for Parents class at the Hispanic Outreach Center in Clearwater. We learned how to make healthy Chinese chicken and veggies, use proper cutting techniques and choose the proper portions for the food groups. It was scrumptious! 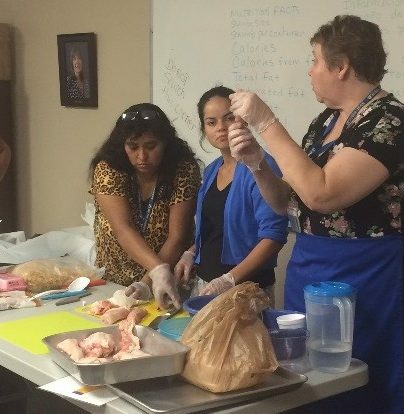 Our students LOVE the hands-on instruction provided by Chefs Donna and Steve with the UF IFAS Pinellas Extension! Here is the best part… the class is taught in both English and Spanish to accommodate our students and help them expand their food vocabulary!